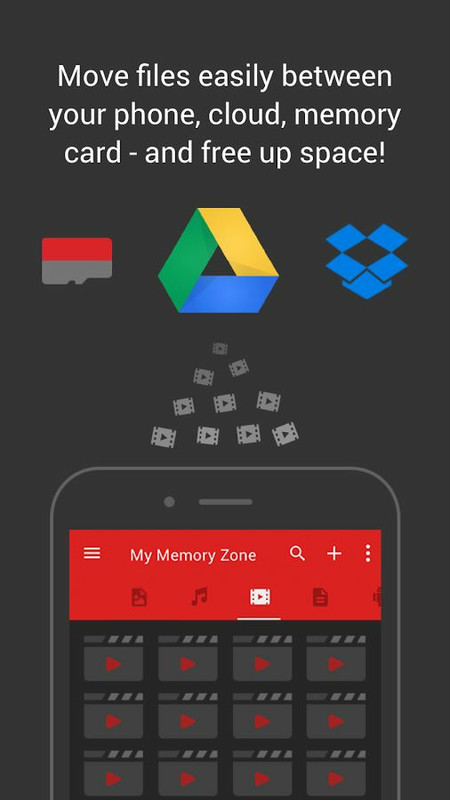 SanDisk Memory Zone 3.0 is a free Android™ application that allows users to browse, backup, organize and store their files between their internal memory, microSD™ cards and SanDisk Ultra® Dual Drive products, all in one app. The easy to use app gives users peace of mind when managing their digital content by easily moving files back and forth between local and cloud storage locations. Digital content remains safe thanks to the app’s ability to backup and restore photos, videos, music, files and contacts. 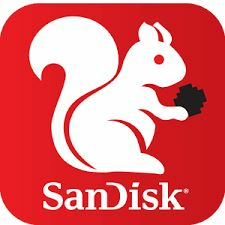 In addition to its storage capabilities, the app includes file compression and an integrated media player, which lets users play back music and video without leaving the app. With 10 times better performance than previous versions, users can now organize photos in a single timeline regardless of where they are stored. SanDisk Memory Zone 3.0 also takes users’ storage needs into consideration on many levels.  For example, it sends notifications when a phone’s memory is close to running out.